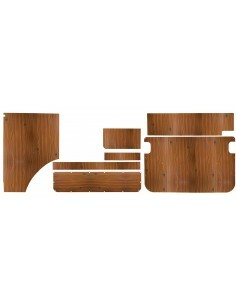 Westfalia Late Bay Berlin interior Panel set, 7 pieces. 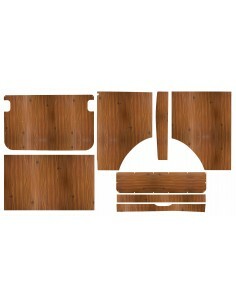 Sliding Door interior Laminate panel for Westfalia Late Bay, fits Berlin and Helsinki models. 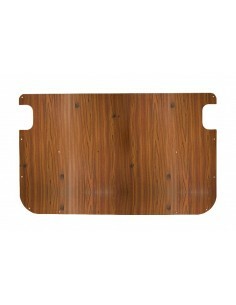 Tailgate interior laminate panel for Westfalia Late Bay, for Berlin and Helsinki models.